Well I will see soon enough. Decided to upgrade to 2080ti, just waiting on titan ice to get stock of msi duke atm. So the first RTX enabled game is finally out in the wild, and… Well, see for yourself. 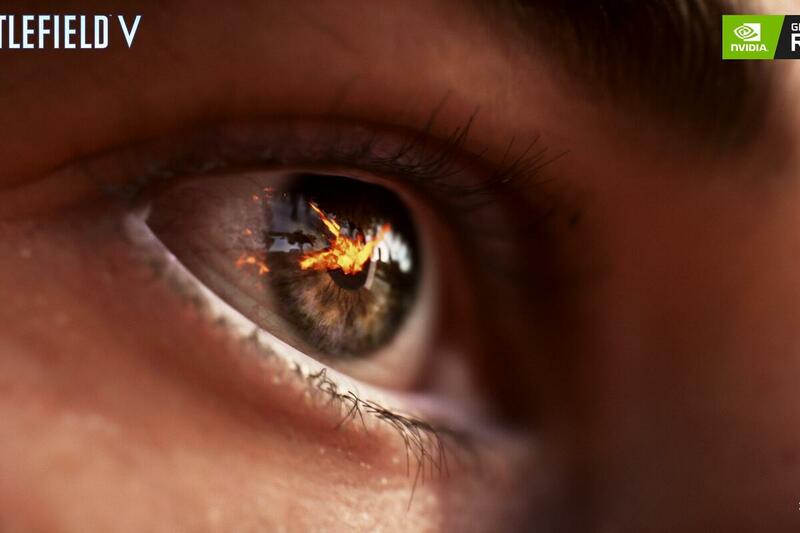 After these updates drop, Nvidia says the graphics card should surpass 60 fps at 1440p resolution with the game’s DXR Raytraced Reflections setting set to Ultra. The $700 RTX 2080 will also hit 60 fps at 1440p with reflections set to Medium quality, as should the $500 RTX 2070 at 1080p resolution and reflections set to Medium quality. Assuming those claims hold true, that’d be a huge increase in ray tracing performance. Awesome. So the performance issues have now been fixed for 100% of currently available RTX games. Still a pity about the insane prices. 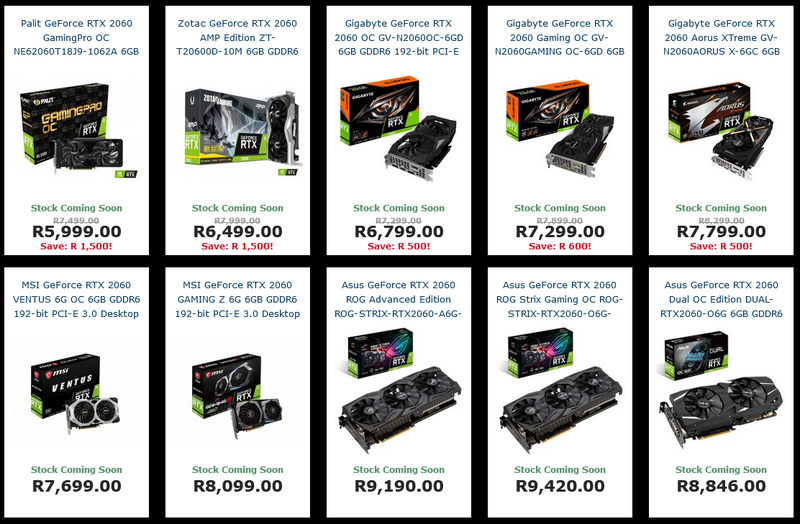 It’s only about R500 more expensive to buy a 2080 than a 1080 ti. Can you still find 1080ti’s? Second hand yes. Retail is difficult as NV have stopped producing them. The 2060 is apparently on par with the 1070ti performance wise. 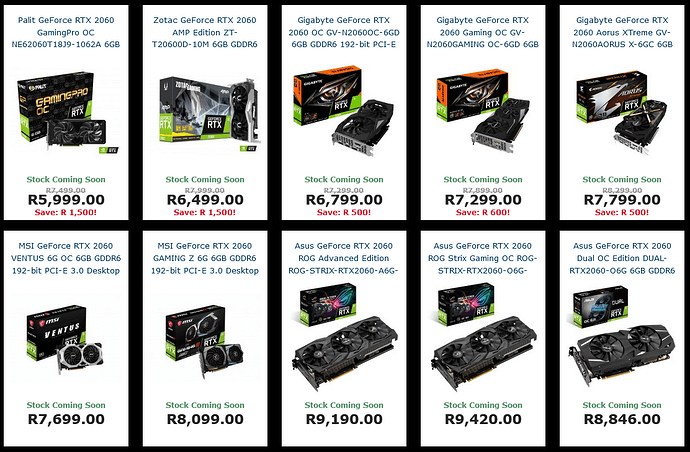 So at R7k or below, it’s not bad. 8k to 9k is overpriced imo. Just a heads up, the newest Nvidia drivers enable ray tracing on previous generation GPUs (1060 and higher). The performance is obviously not great, but it’s still fun to see what it can look like and play around with it a bit. That might be something of an understatement. Even a Titan XP performs worse than the entry-level RTX 2060 as soon as you turn raytracing on.